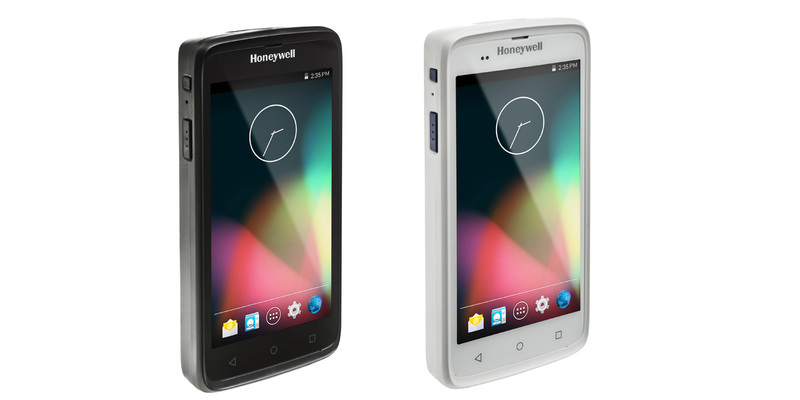 Honeywell automates workflows and communications to reduce errors, raise productivity, and increase satisfaction for both clinicians and patients. An enterprise hybrid device that delivers exceptional end-user experience for mobile consultations inside and outside your pharmacy. 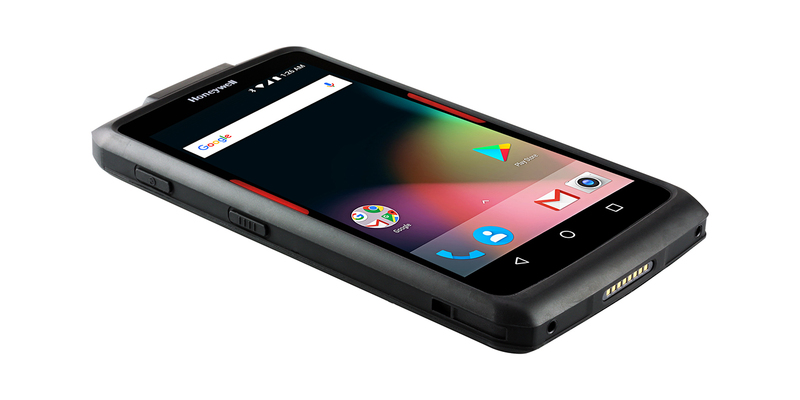 Delivering real-time visibility into business-critical information, the EDA 50 is designed to handle all-day, every day use to capture and send key information in real time. 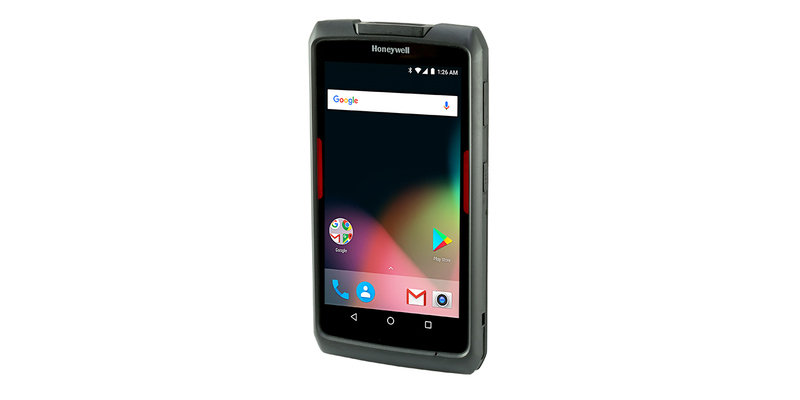 Coupling an ergonomic, easy-to-use modern touchscreen design with the latest advances in modern mobile technology, the ScanPal EDA50 ensures maximum accessibility with an Android™ operating system and processor designed to handle the demands of mobile frontline workers. 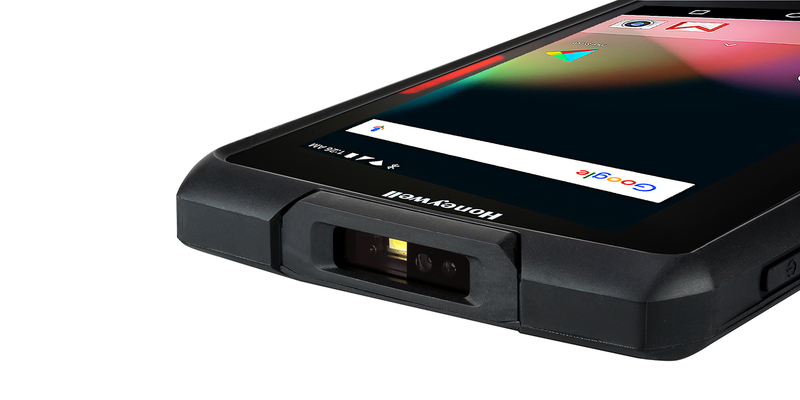 Ample battery life thanks to superior battery management, a rugged touch panel and a display that is easy to read inside and outside. The ergonomic design ensures maximum ease of use and comfort. 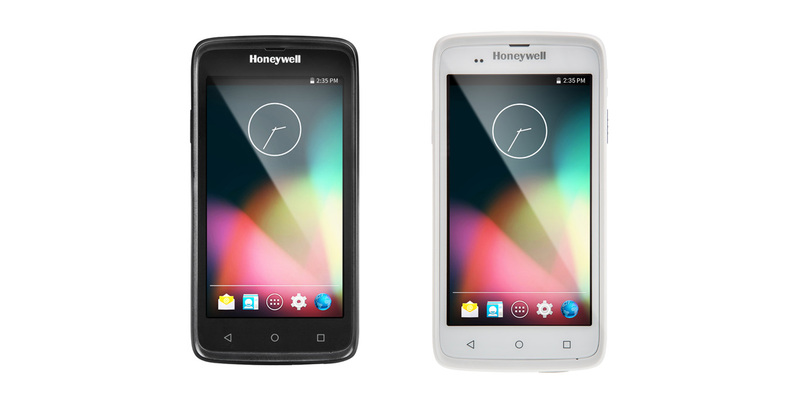 The enterprise-ready tablet providing real time connectivity for business-critical applications and efficient data capture capabilities inside or outside your pharmacy. 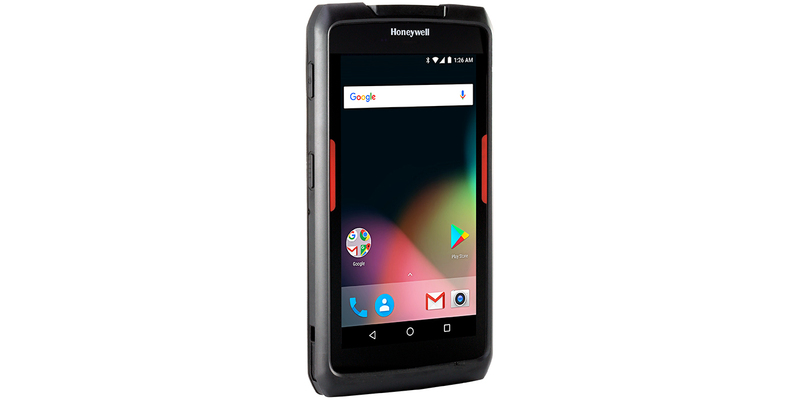 A sleek, lightweight, enterprise-grade rugged tablet built on the Android 7 platform for fast performance, enhanced security and future O/S upgradeability, the ScanPal EDA70 tablet is ideal for scan-intensive workflows such as customer engagement, on-demand delivery and field service applications requiring truly mobile connection with reliable access to communication and information, smooth multi-task processing, and an enterprise level of reliability, protection, future scalability. 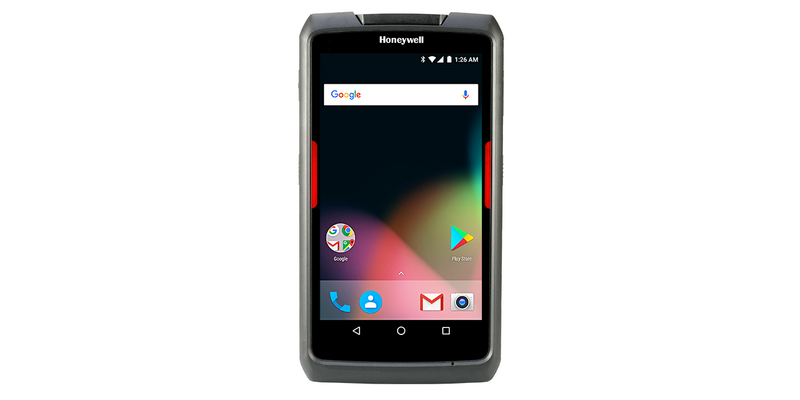 Honeywell’s ScanPal EDA70 is a rugged, enterprise-class 7″ tablet computer delivering real-time connectivity, fast data capture capabilities and enterprise levels of reliability and protection. 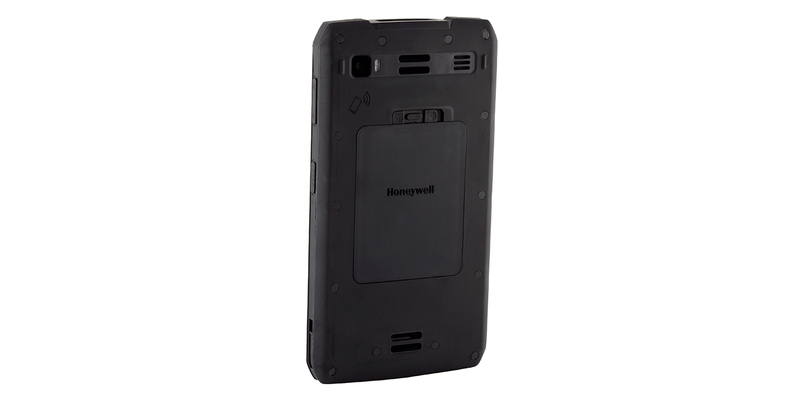 With easy to use Integrated barcode scanning, this tablet Increases productivity and throughput.